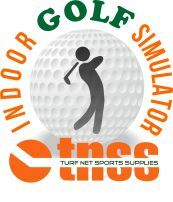 TNSS Indoor Golf Simulator Discount! Don’t let this crazy winter weather affect your golf game! For week of Feb 11th to Feb 17th mention this ad and receive $25 per hour: Regular $35 per hour!